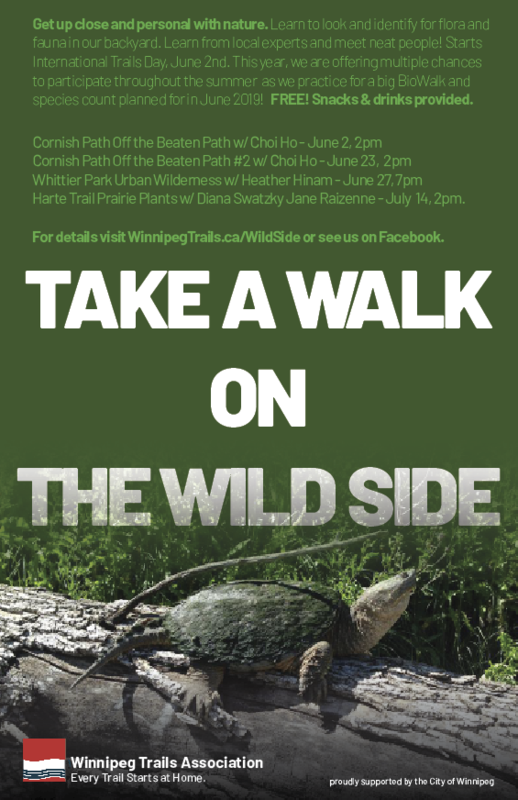 Learning from the Land, in the City is a new series of four seasonal walking tours organized by Urban Ecology Winnipeg. 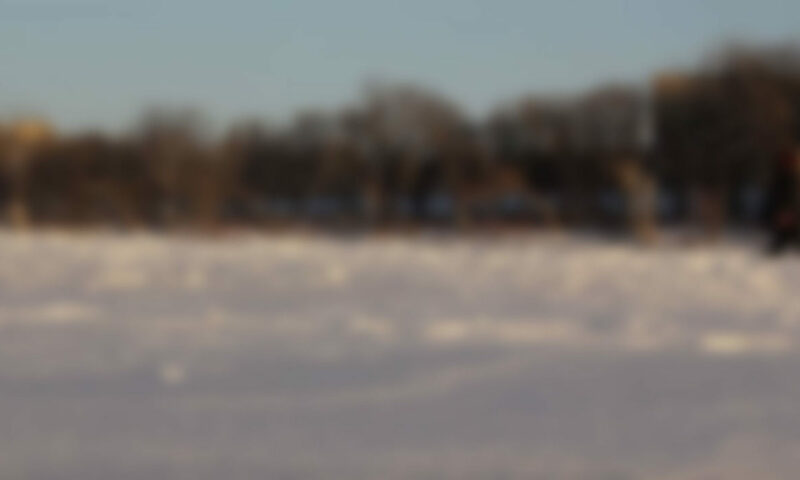 It explores the connection between people, places and Winnipeg’s urban ecosystems. 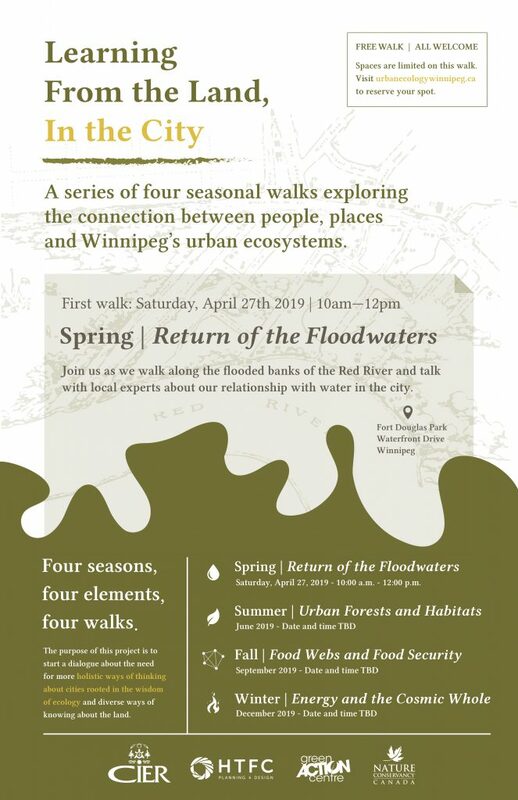 Following the cycle of the four seasons, Learning from the Land, in the City will organize four urban field walks in Winnipeg, bringing together guest speakers from the worlds of design, ecology, and community development to share knowledge in the field about the local urban environment and our place within it. urbanization and colonization change ecosystems and impact communities? How can we design cities to work in harmony with natural systems and be more socially and ecologically resilient? The walk is open to the public and free to attend, but space is limited. Tickets must be reserved by visiting their website. 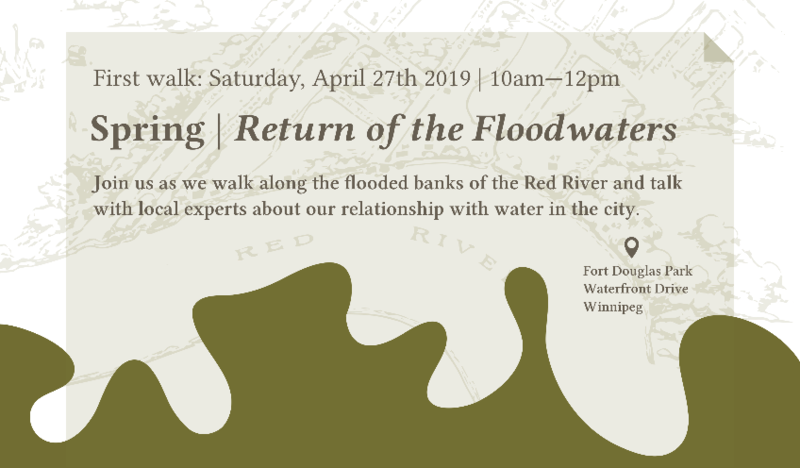 Organizers are excited to announce an exceptional line-up of speakers as part of this walk from a diverse range of groups including the International Institute for SustainableDevelopment, the University of Manitoba, the City of Winnipeg, and more. 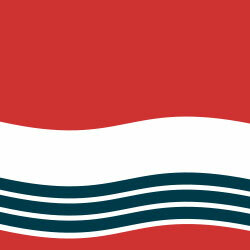 A complete listing of speakers can be found on their website along with more information about this project. Learning from the Land, in the City is independently organized by Matt Carreau (HTFC Planning + Design) and Marika Olynyk (Nature Conservancy of Canada, Manitoba Region). This project is supported by the Centre for Indigenous Environmental Resources, HTFC Planning + Design, Green Action Centre and other sponsors to be announced soon. Winnipeg Trails is brining tea and snacks! 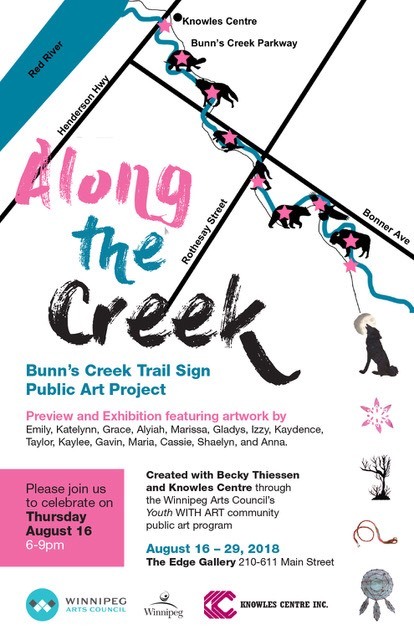 Join us tomorrow between 6-9 to kick off this really neat art project that some of the youth from Knowles helped create with the help of Becky Thiessen and the Winnipeg Arts Council as well as the City of Winnipeg. The exhibit will be displayed between Aug 16th and 29th with the final project being displayed along Bunn’s Creek Trail in September. A series of group guided walks exploring hidden places and beautiful instances of nature in our backyard. Come connect with the plants, animals, mushrooms and lichen that share our city. Join us! 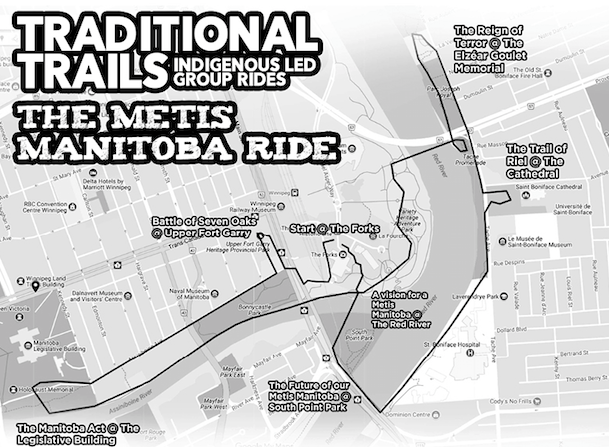 Starts on International Trails Day June 2nd and continues through the summer. Come learn more, meet new people and practice for a big “BioWalk” (species count) being planned for a truly special International Trails Day in June of 2019. We are lucky to welcome experts and keen enthusiasts about urban issues, botany, ecology and more as your guides. But you do not need to be an expert or know much to participate. Come ask questions, interact and get involved. All events and updates are posted to Facebook. Check in there or get at us on Instagram and Twitter with the hashtag #WalkOnTheWildSide. All walk should go ahead regardless of weather so dress appropriately. Snacks and drinks provided. All events are FREE. 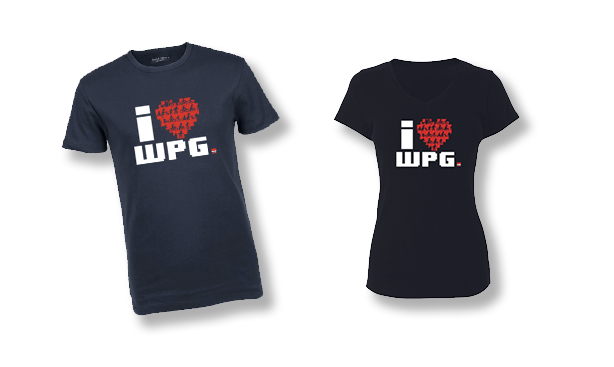 Big thanks to support from the City of Winnipeg. area residents, schools, and social service providers. 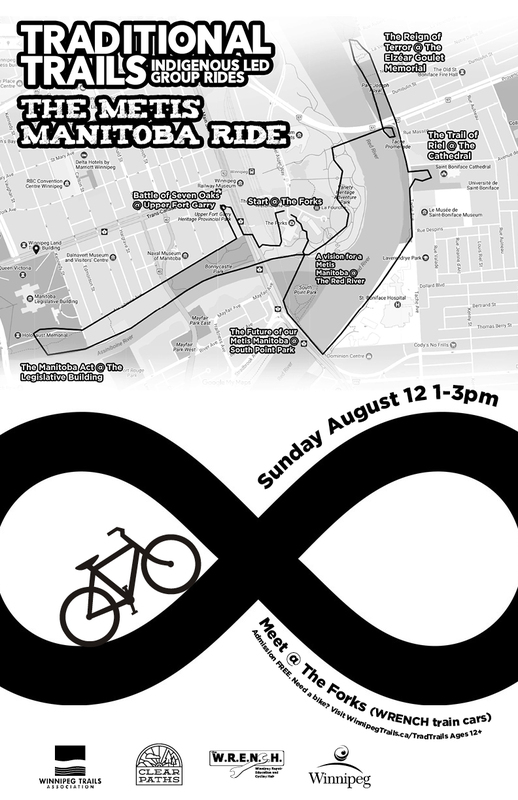 Transportation (AT) throughout the neighbourhood and beyond. 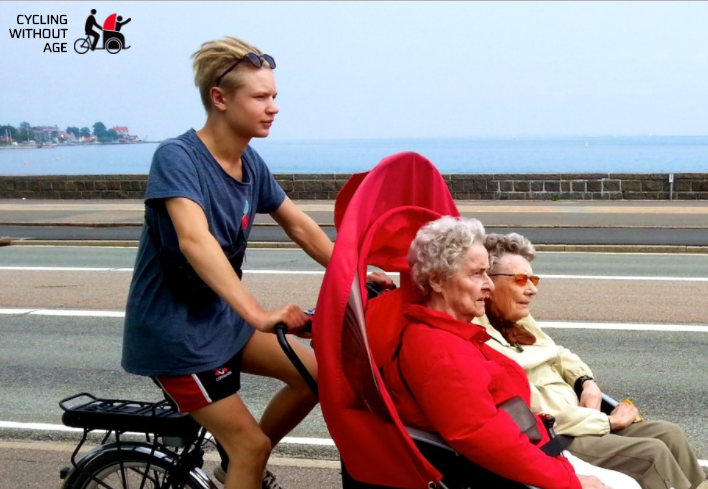 influence the development of chronic diseases. For more information and contact details, please see below. 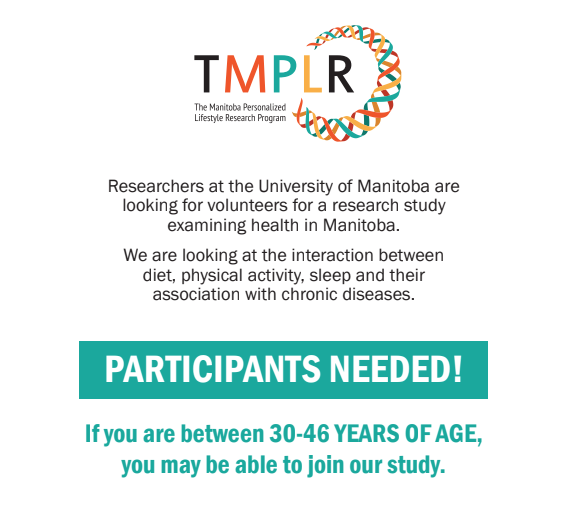 Anyone who is between 30-46 years of age and has lived in Manitoba for at least 5 years. 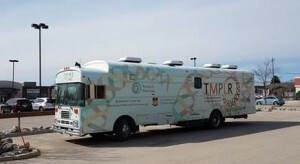 or to TMPLR’s mobile research unit. Remuneration is provided. syndrome, cardiovascular disease and kidney diseases. 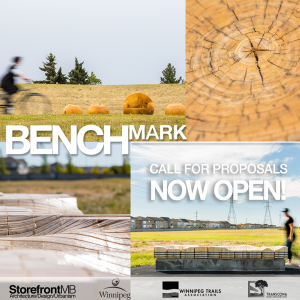 Along with our partners at StorefrontMB, we are proud to announce round two of BenchMARK – a unique place-making competition for designers – is underway. 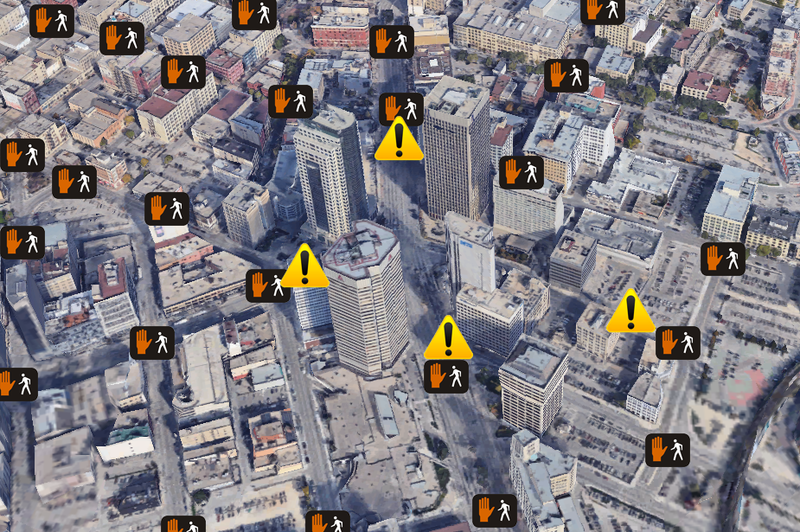 Make your mark on Winnipeg. This time, BenchMARK will be adding two new installations along trails in beautiful Transcona. See more info about the locations and full competition guidelines here (PDF). Huge thanks to both the City of Winnipeg and the Transcona BIZ for making this possible.